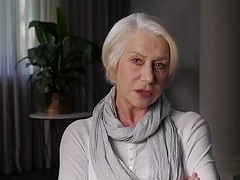 February 13, 2018. 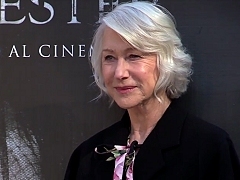 Footage from the Italian photocall in Rome, Italy, attended by Helen Mirren to promote the release of the film. 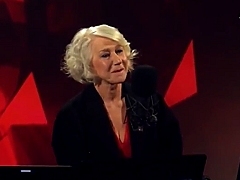 Sarah (Helen Mirren) tells Dr. Price (Jason Clarke) about the ghosts in Winchester House and how she communicates with them. 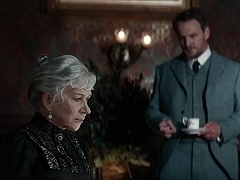 Dr. Price (Jason Clarke) and Sarah Winchester (Helen Mirren) meet for the first time at the Winchester House. 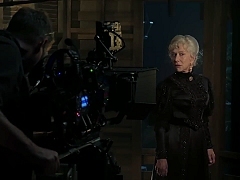 Footage from the making of "Winchester", including scenes with Helen Mirren and Jason Clarke. January 25, 2018. 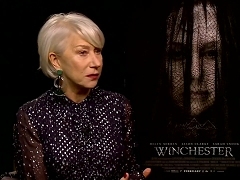 Entertainment Tonight premieres the first official featurette on "Winchester" to promote the film's theatrical release in the United States. 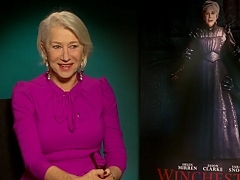 Compilation of press junket interviews with Helen Mirren and Jason Clarke during the photocall on the set of "Winchester". 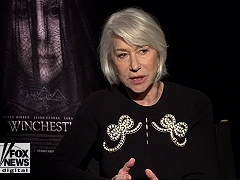 Helen Mirren discusses the mysteries of the Winchester house in the grand ballroom of the mansion in San Jose, California. 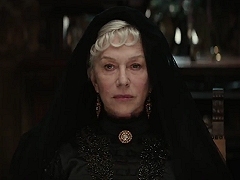 Theatrical trailer for "Winchester: The House That Ghosts Built", directed by Michael and Peter Spierig and starring Helen Mirren. 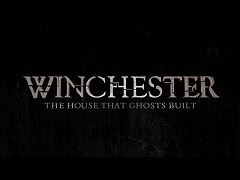 Teaser trailer for "Winchester: The House That Ghosts Built", directed by Michael and Peter Spierig and starring Helen Mirren. 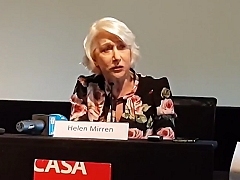 May 05, 2017. 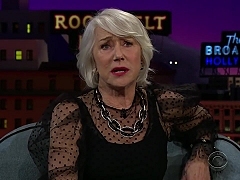 A spotlight is shining on one of the South Bay's most mysterious landmarks with the production of a movie featuring Helen Mirren set at the Winchester Mystery House.